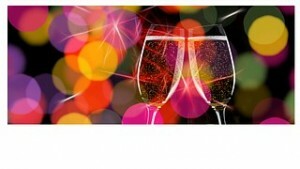 You supply the champagne and let DukWo do the cooking!. All of us from Duk Wo want to thank you for making this a great year. And we want to help you ring in the coming New Year with delicious Sushi and Chinese Food. Still busy buying your last minute gifts? DukWo is right around the corner. 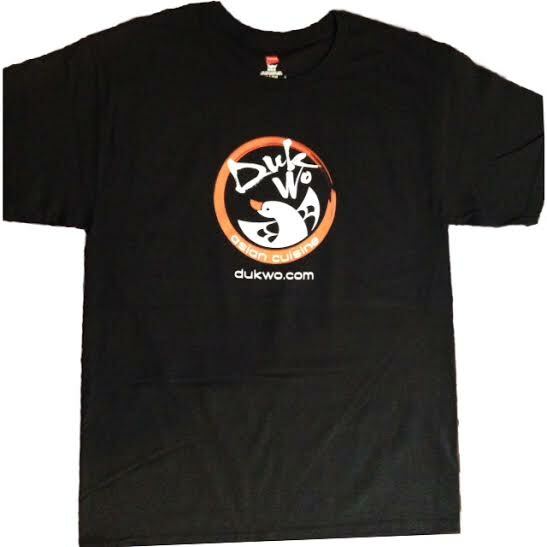 DukWo gift cards make the perfect gifts and make sure to see all of our colorful tee shirts.If you are busy shopping and wrapping gifts lets us do the cooking. We are open 7 days a week. We will even be open on Christmas Eve and on Christmas Day. 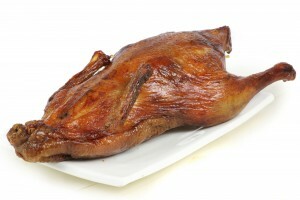 Christmas Eve and on Christmas Day we will have a Super Special ‘Peking Duck’.